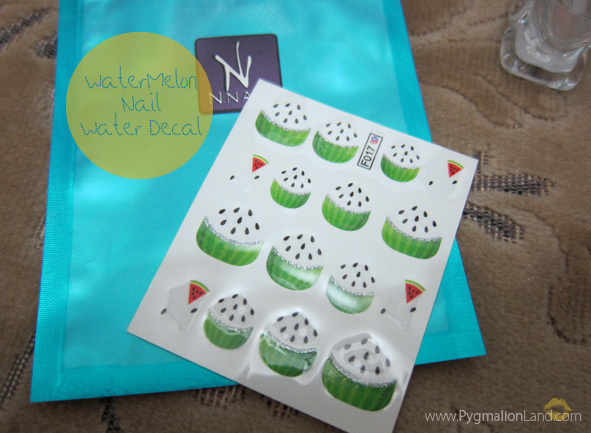 sponsored by KKCenterHK, it's a water decal easy to apply. 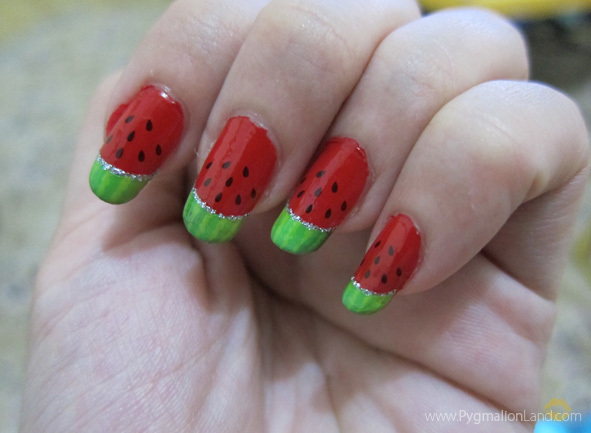 Hot and Summer, Vacation moment ! 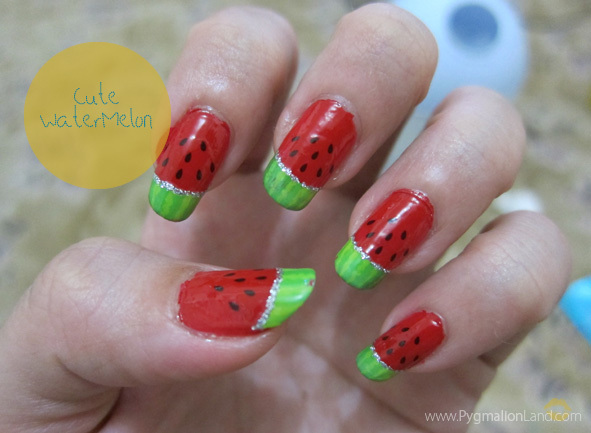 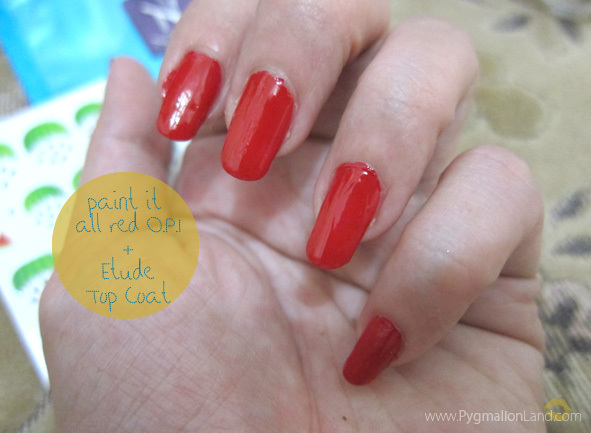 To complete your holiday looks, why don't you try this water melon decals? 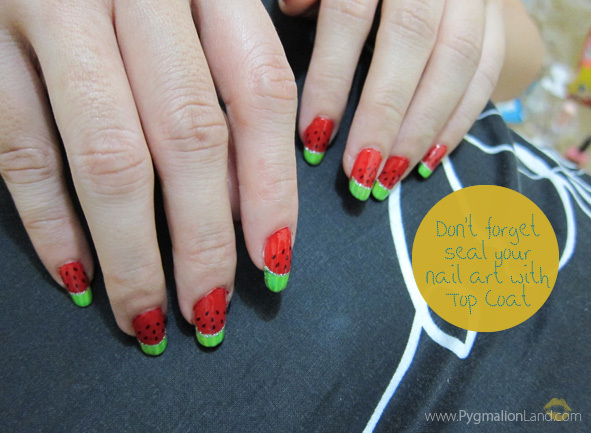 hassel free, DIY, very easy and only takes 20-30minutes.